Lights, camera, Coco! 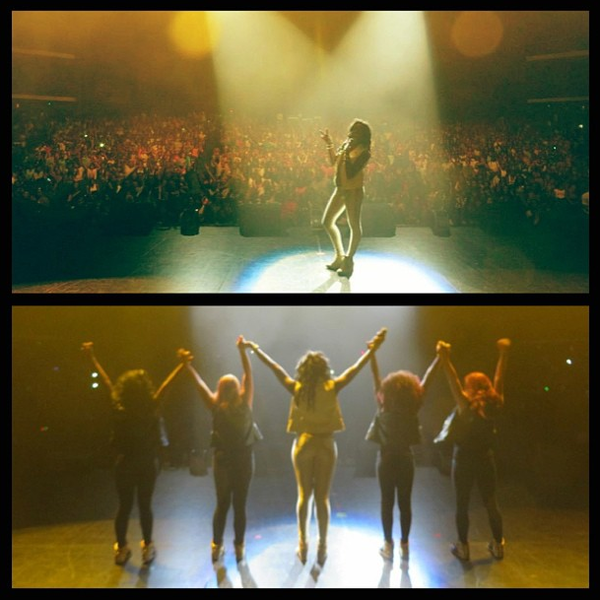 Coco strikes a pose while onstage in Los Angeles during #TourMindless. Check back to see more shots of Coco and all the fun from the tour!